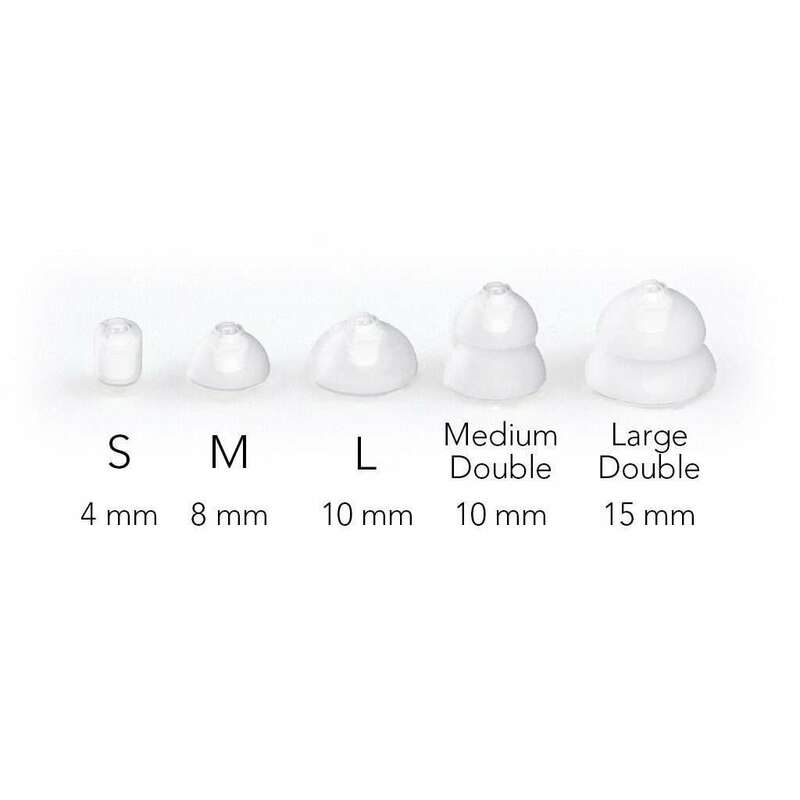 Use the 6-count pack of hearing aid domes to replace used domes every 6 weeks. These high-quality rubber domes seal out excess sound while providing comfort during hearing aid use. Choose between open, closed, double, or tulip shapes and small, medium, or large sizes. Compatible with the Audicus Canto hearing aid model.